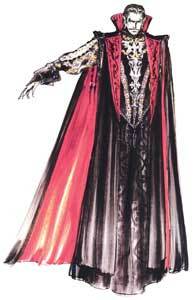 Dracula is the main antagonist in the Castlevania games by Konami. He debuted as the final boss in the first Castlevania (1986) and returned in almost all sequels and spinoff games in that role. Dracula is reborn every 100 years together with his castle and other creatures of the night, sometimes he is also summoned and revived by other antagonists. 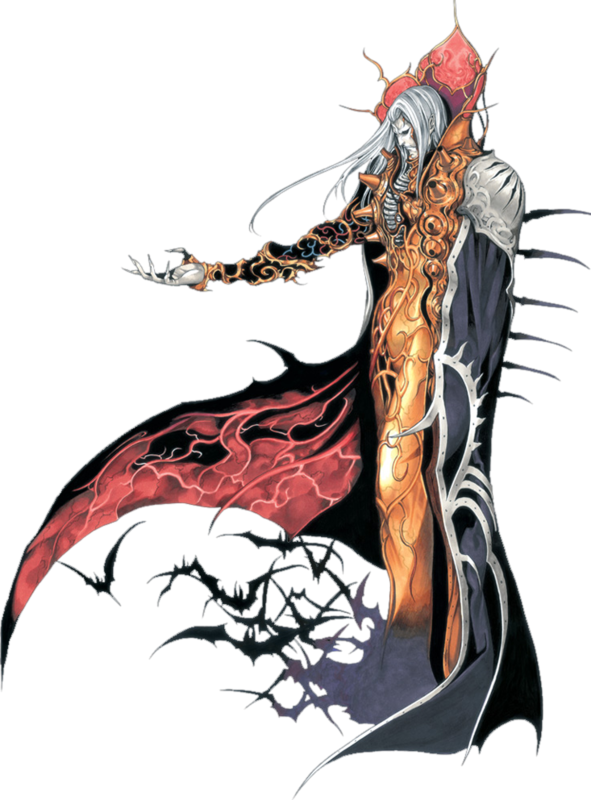 He eventually is finally destroyed in Castlevania: Aria of Sorrow (2003) that plays in 1999. 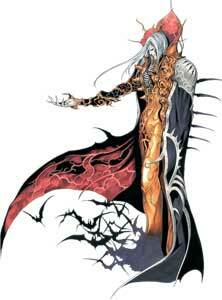 However, the circle is not completely broken as he is reborn as Soma Cruz. 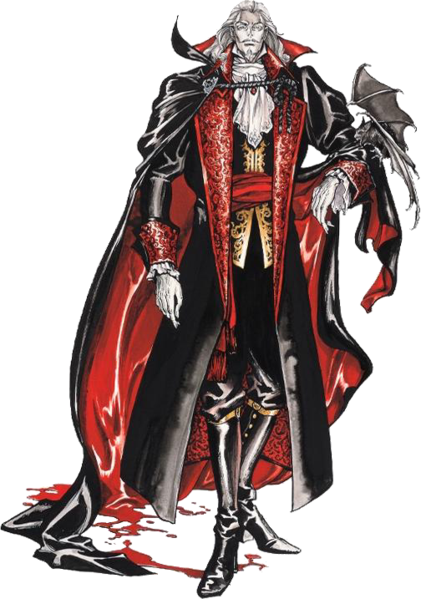 In Castlevania Judgement (2008) he is one of the playable characters. 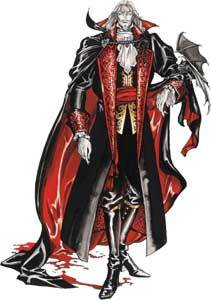 Dracula in Castlevania is loosely on Dracula in the popular novel by Bram Stoker. 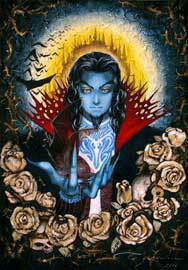 Dracula, the main antagonist of the Castlevania games was of course a part of our Castlevania Series Art Tribute back in 2013!